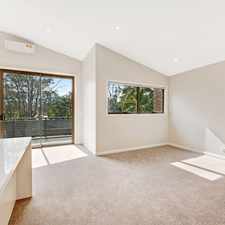 76 Beecroft Road is a four minute walk from the T1 North Shore and Northern Line and the T1 Northern Line at the Beecroft Station Platform 1 stop. 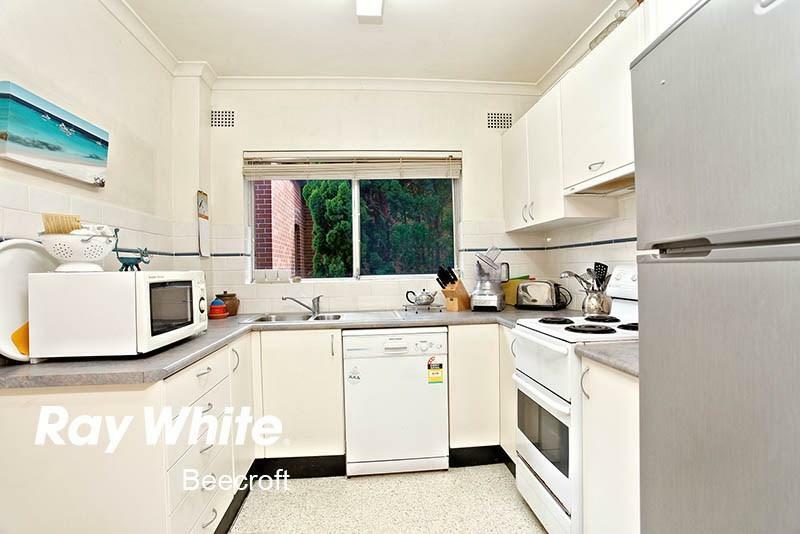 This apartment is in the Beecroft neighborhood in Sydney. 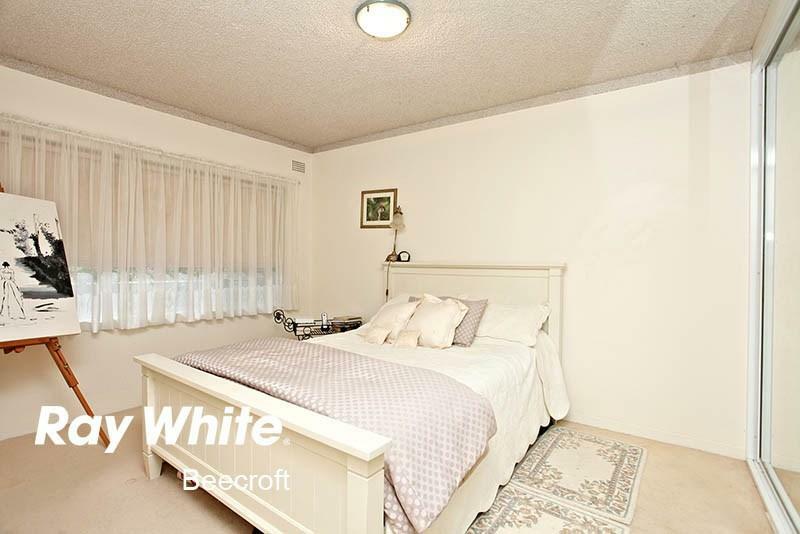 Nearby parks include Beecroft Village Green, Chilworth Conservation Reserve and Observatory Park. 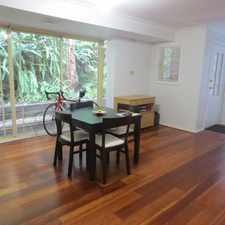 76 Beecroft Road has a Walk Score of 74 out of 100. This location is Very Walkable so most errands can be accomplished on foot. This three bedroom apartment in the middle of a double brick complex is set well back from the road. 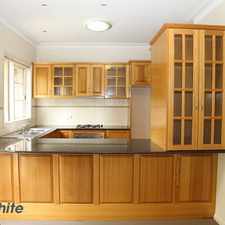 Neat and tidy kitchen with plenty of cupboard space, three bedrooms, two with built-ins. L shaped lounge and dining, gas heating. Original bathroom with shower, bath and separate toilet. Internal laundry, quiet balcony and extra external storage space in common area. 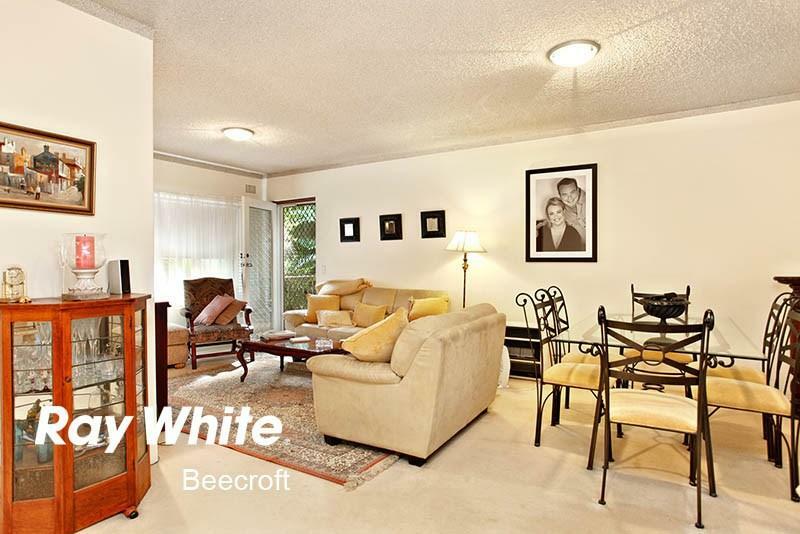 Walking distance to Beecroft Village and Beecroft Train station. Walking distance to Cheltenham Girls' High and Beecroft Primary. Explore how far you can travel by car, bus, bike and foot from 76 Beecroft Road. 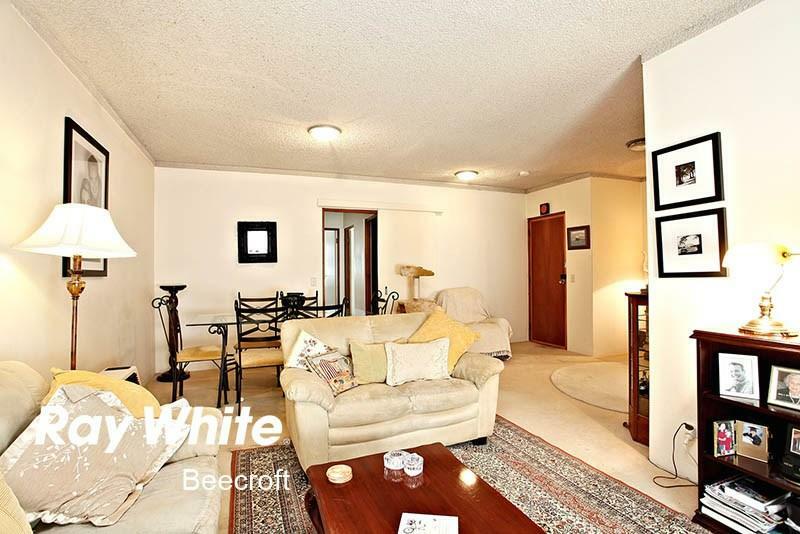 76 Beecroft Road has good transit which means many nearby public transportation options. View all Beecroft apartments on a map. ** Deposit Taken ** Walk to station - Refurbished and ready! 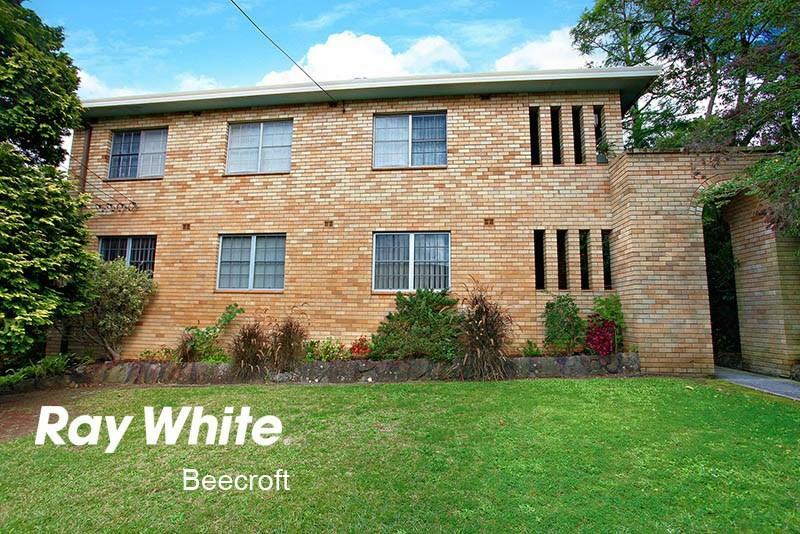 76 Beecroft Road is in the Beecroft neighborhood. Beecroft is the 287th most walkable neighborhood in Sydney with a neighborhood Walk Score of 57. GRAND PRESTIGIOUS RESIDENCE - ONLY 5 YEARS YOUNG ! MODERN AND SPACIOUS TWO BEDROOM GRANNY FLAT ! DEPOSIT TAKEN BY JASMINE SANDHU AT FIRST INSPECTION !!! 3 BEDROOM BRICK HOME ! 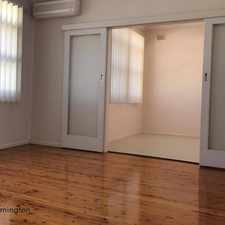 Charming 3 bedroom + study- carpet free home.